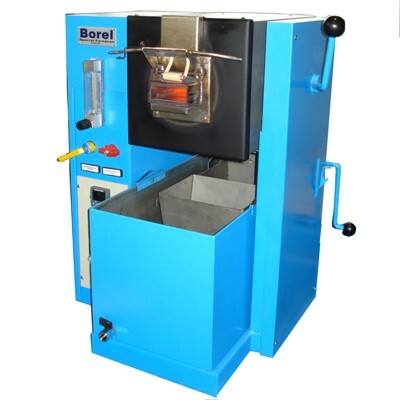 Heat treatment furnaces - descriptions, photos and technical specifications, global manufacturers. Send inquiries to the manufacturers and contact them directly. Natural convection electrical oven for all applications. Mild or stainless steel for versions -1, several shelves. Rock wool insulation of all surfaces, including door. Stainless steel motor ventilator. Adjustable air outlet. Heating - вattery of shielded electrical resistors. Electricity - Single-phase 230 VAC, 50Hz. Axron Swiss PID temperature controller. The thermodryer oven is delivered with 2 shelves (perforated plates). Documentation and certification in English. Small tilting furnace with metal chamber. This chamber tilts in the quenching tank. 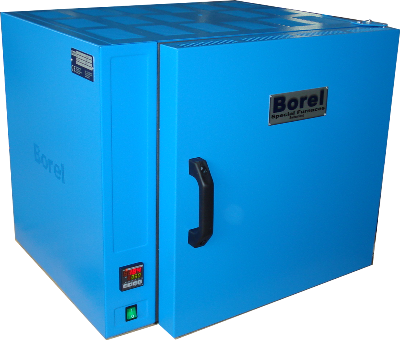 For annealing or quenching applications, work under flammable (optional) or inert gas. Furnace's construction - transferring of the parts from furnace into the quenching tank, without contact with air. Parts recovery tank. Metal structure containing an insulating portion in ceramic fibre. Stainless steel tank for quenching liquid (oil, emulsions, solutions, salt). Heated by shielded resistors (oil: max 200 °C; salt: max. 450 °C). Electric heating muffle. Electricity - single-phase 230 VAC for G200744 and 3x400 VAC for N15237, 50 Hz. Delivered without electric plug. Axron PID temperature controller. Time programmer for delayed on/off. Certification CE and operating instructions in English.